For over fifty years Scott-Hourigan Co. has been part of the Midwest. Serving its community and surrounding area with quality and service along with our reputation and high standards of satisfaction to our customers has made Scott-Hourigan Co. a name for everyone to remember. We have outstanding personnel whose ultimate goal is to provide you with the best customer service possible in a respectful and compassionate manner. We are continually looking for new ways to be better at what we do. Please don’t hesitate to let us know what we can do to make our service better to you. 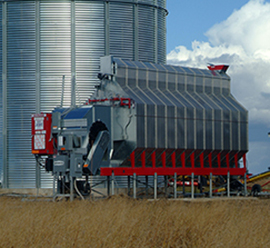 Scott-Hourigan Co. strives to be your number one supplier for all of your grain drying and irrigation system’s needs. We maintain a large parts inventory of products we sell, which allows us to provide you with timely service and repair. 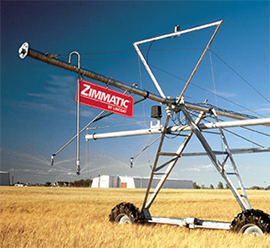 Please take time to look at our website and feel free to contact us (800-284-7066) with all your agricultural needs. Thank you for allowing us to serve you and appreciate the significant trust you place in us!